As with our vanilla Pop this Strawberry delight is on the seller list for decades. 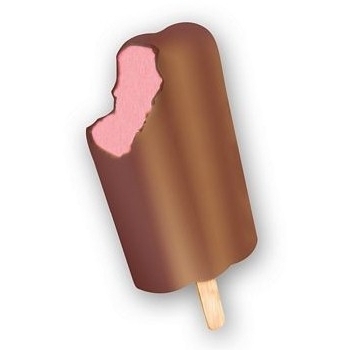 Smooth Strawberry kissed with a coated layer of chocolate: Simple, Classic. Chocolate flavored coating: coconut oil, sugar, cocoa, and lecithin.